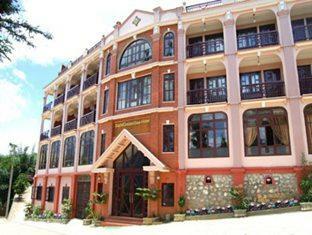 Sapa gold sea hotel - SaPa, discount rates at Sapa gold sea hotel. 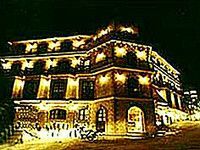 The three-star Sapa Gold Sea Hotel overlooks the Muong Hoa valley and is only 5 minutes away from the central market, the Church, which was built during the French colonial period, and the town center. 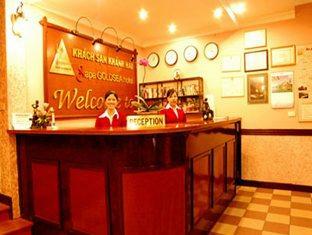 Sapa Gold Sea offers 34 well-appointed rooms. 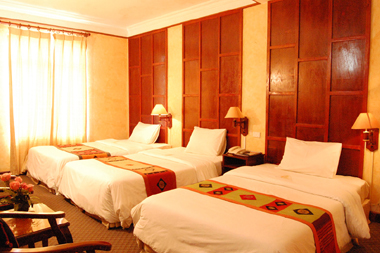 For guests' convenience, this hotel also offers a restaurant, a laundry service, 24-hour room service, car rental, a library, and a bar. 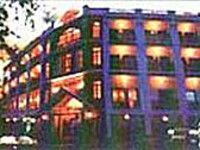 The Gold Sea Hotel, Sapa is just with 5 minutes walk from Sapa Market and the town centre.Drive time from Noi Bai International Airport in Hanoi City is approximately 8 hours. 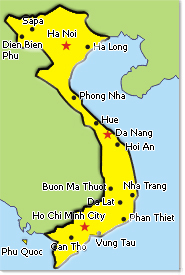 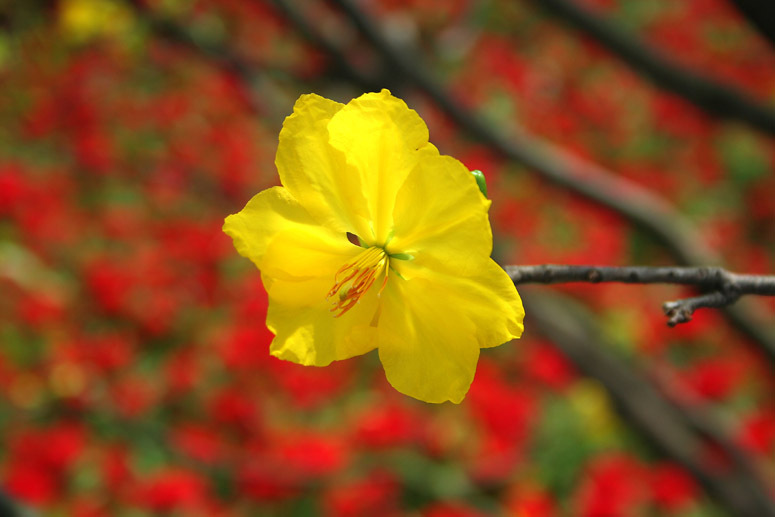 The nearest train station is Lao Cai which is 60 minutes drive from Sapa. 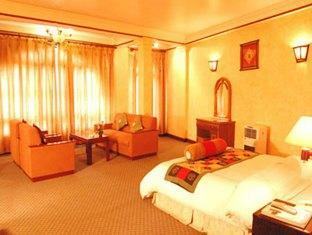 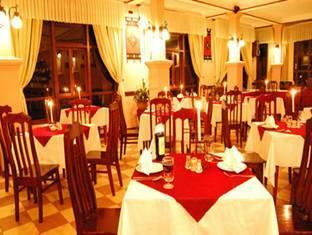 Gold Sea Hotel offers 34 rooms designed in typical style with modern amenities.